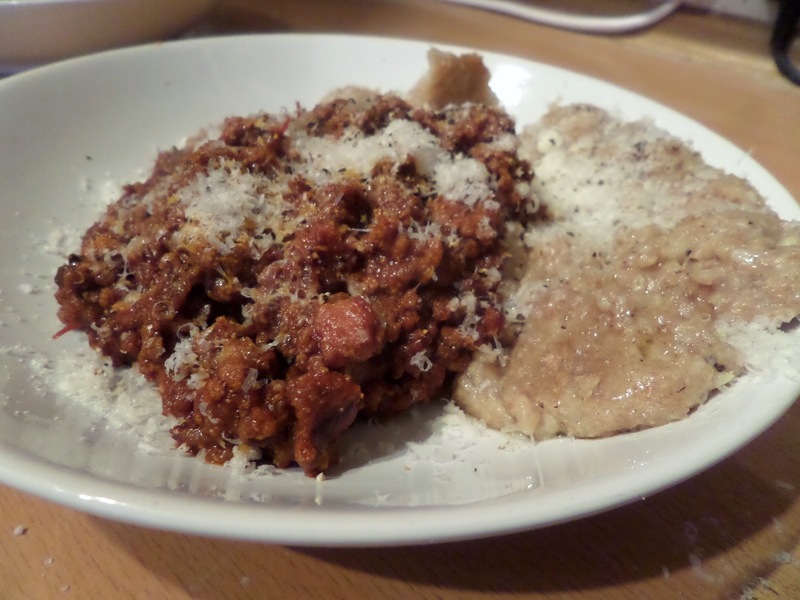 Tonight I had planned to make rye sourdough tagliatelle to go with Soph’s defrosted ragu. However while cleaning out the fridge today I remembered we had some roast potatoes that need using up. 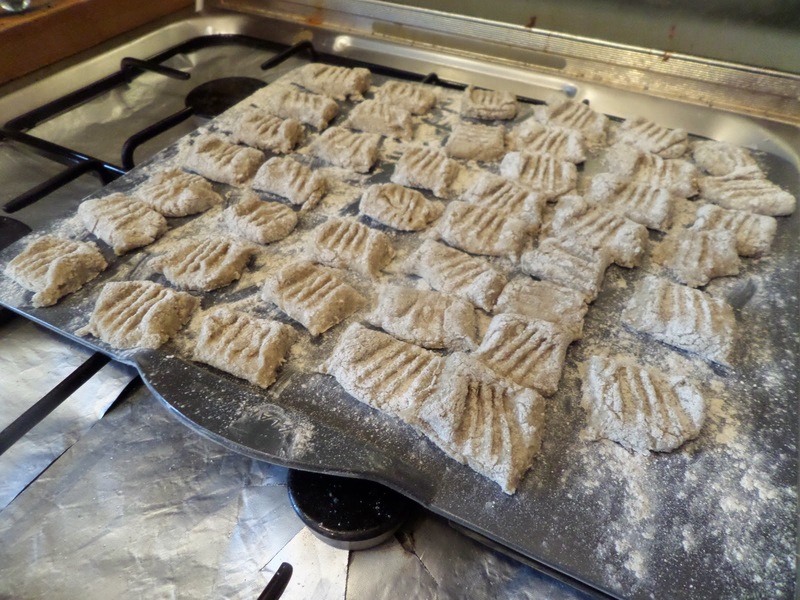 So I’ve changed my plans and now I’m doing rye sourdough gnocchi. That all gets mixed together and put in the fridge to rest. 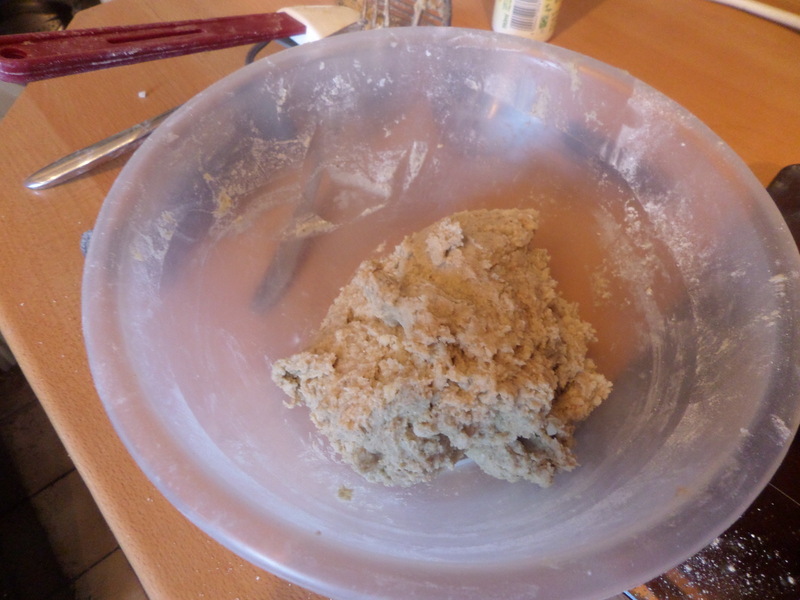 When I’m ready to cook I roll out the dough and cut into thumb-sized pieces and press down with a fork. These get simmered in salted water for a few to cook them. Then, as suggested in the recipe, I’m going to fry them up in butter, with salt & pepper. Yeah… they stuck together. But we managed to cut them up again. Finally serve with the reheated ragu & grated Parmesan. These are amazing. 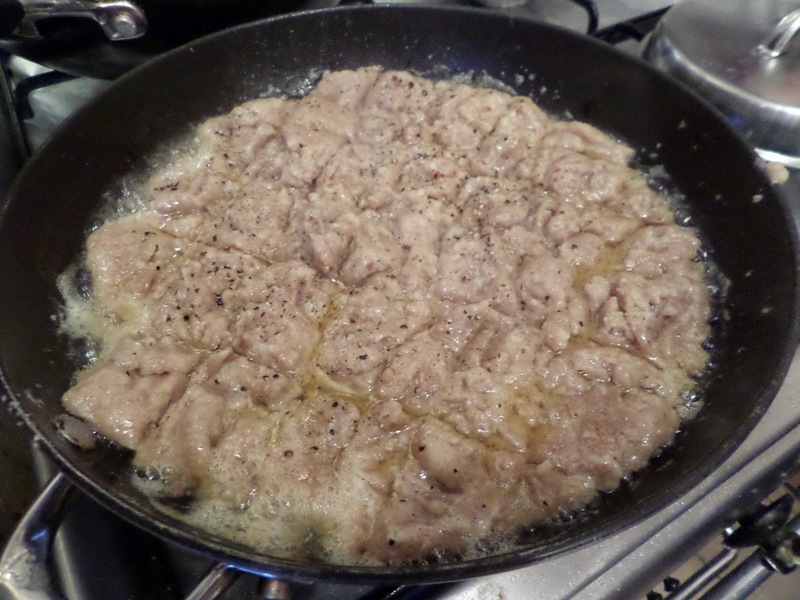 We need to work out a technique to simmer then fry to avoid congealing, but even if we don’t it’s worth doing again! Leave the boiled gnocchi on parchment paper-lined baking sheet for 2-4 hours before frying with butter.